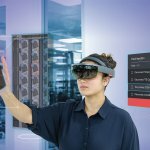 BUSINESSES are beginning to realize that augmented and virtual reality (AR and VR) has applications beyond gaming and that it can deliver phenomenal value to them — be it via training solutions or collaboration tools. Over the past year, two things have changed for the AR and VR market. First, developers in the market have started focusing on creating solutions that are targeted towards enterprises. Second, headset manufacturers have been creating lighter and cheaper products for large-scale use. As a result, enterprise-wide applications have picked up significantly. Take Walmart for example. The company just decided to buy 17,000 VR headsets in order to make specialized training available to a million of its employees. 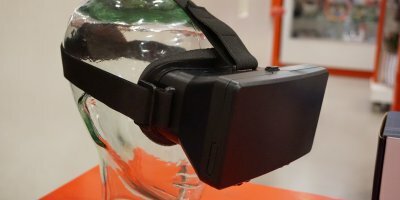 According to IDC, the combined Augmented Reality (AR)/Virtual Reality (VR) headset market grew 9.4 percent year over year in the third quarter of this year. More specifically, the VR headsets market finally picked up after four consecutive quarters of decline and now makes up 97 percent of the combined market. Global shipments for VR headsets reached 1.9 million units in the third quarter, up 8.2 percent from the third quarter last year, as extensive discounts on existing products and interest in new ones led to shipment gains in both the consumer and commercial markets. “The VR market is finally starting to come into its own. On the consumer front, the combination of lower prices and increased content is beginning to resonate with users. 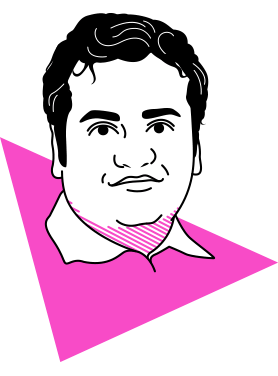 Meanwhile, commercial adoption is also on the rise for a range of use cases, including training, design, and showcasing,” said IDC Senior Analyst Jitesh Ubrani. During the quarter, screenless viewers such as Samsung’s Gear VR declined 58.6 percent as product discounts and availability have dried up. Some of Samsung’s latest phones further exaggerate the issue as they are not compatible with the current version of the headset. Besides Samsung, IDC sees other prominent brands such as Google and Alcatel also significantly scaling back their efforts in the AR/VR headsets space. 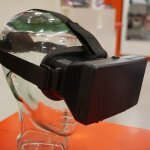 However, standalone headsets grew 428.6 percent and accounted for 20.6 percent of the VR headset market. Facebook’s Oculus Go and Xiaomi’s Mi VR – the same headset, shipped into different markets by the two companies – together shipped nearly a quarter million headsets worldwide, making it the most popular standalone headset by a wide margin. 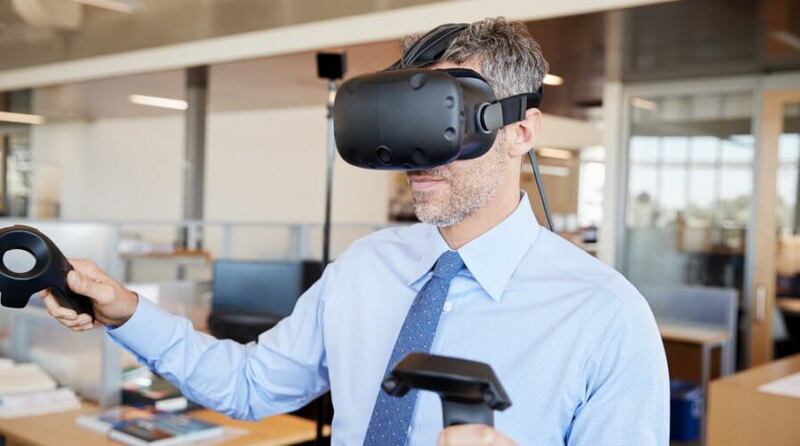 Tethered VR headsets surpassed 1 million units for the second time ever, making the third quarter of this year the best third quarter on record. 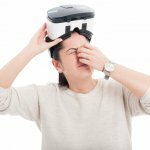 Sony shipped 463,000 PSVR headsets during the quarter followed by Oculus with 300,000 and HTC with 230,000. However, Oculus managed to be the top vendor in the overall VR headset market thanks to the popularity of the Go as well as the Rift, capturing 25.9 percent of the entire VR market. Total Oculus shipments were 491,000 during the quarter, excluding the Xiaomi Mi VR. IDC’s figures suggest that the AR headsets market also fared well during the quarter. Lenovo captured the top spot with 23,000 headsets shipped. Most of that volume was comprised of the Star Wars Jedi Challenges headset, which is targeted at the consumer audience. When excluding this headset, the AR headset market grew 1.1 percent over the previous year thanks to brands such as Vuzix and Epson. 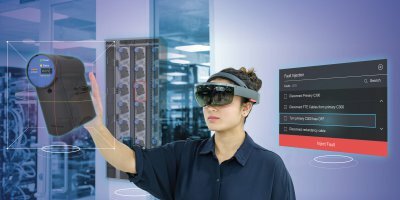 Though Microsoft’s Hololens was still one of the most popular AR headsets, growth has slowed as many customers await the next generation headset that is expected to launch in 2019. “With regards to AR, hardware growth remains modest, but we see strong interest in the technology from many companies. We expect new hardware shipping in 2019, from both established players and new ones, to help move the industry beyond proof of concepts and pilots into larger deployments,” said IDC Devices and Augmented and Virtual Reality Program Vice President Tom Mainelli. What’s interesting to note, however, is the shift in the market with regards to AR and VR. Just a few years ago when the first headsets debuted in the market, it was imagined to bring a revolution to the gaming industry. However, as time passes, it seems as though companies are seeing bigger opportunities in the enterprise market and creating products and solutions specifically for them. Most recently, HTV Vive announced that it is launching a whole suite of “premium VR offerings for businesses of all sizes”. 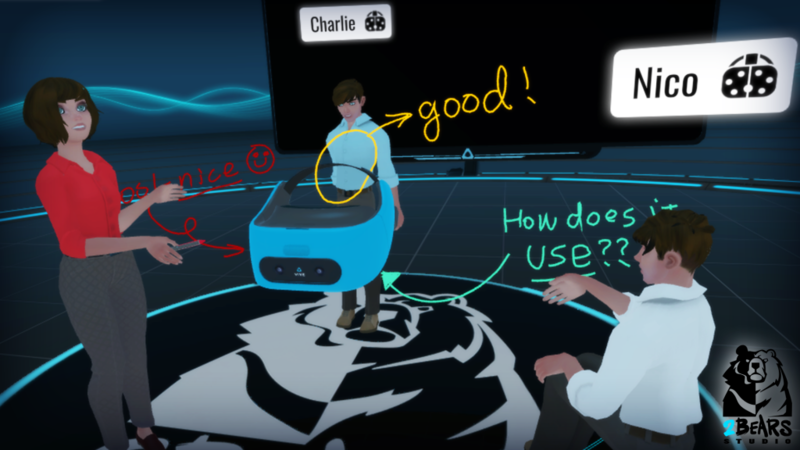 One of the tools they’ve launched is called the VIVE Sync — which claims to take virtual collaboration to the next level. There’s no doubt that AR and VR have great potential — and it seems as though companies are beginning to see how they can add more value to their employees. In the future, more interesting applications of the technology are expected in the enterprise technology space as compared to the consumer space according to many experts.